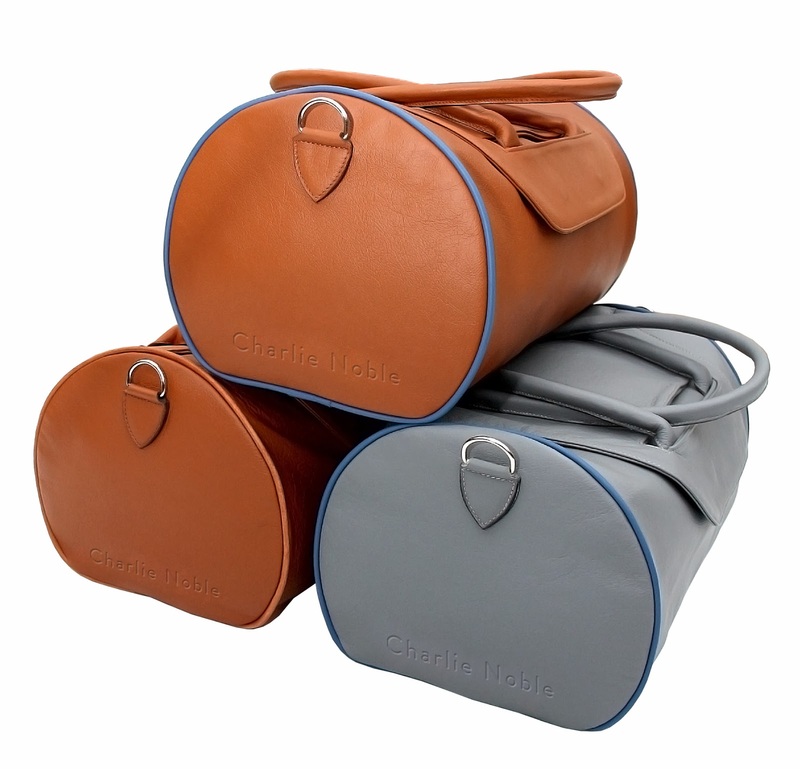 It is not easy to find good quality English leatherware however one new brand, Charlie Noble, is breaking into the Made in England market. Making its name with these stunning pieces, the brand is also tapping into the garden games market, which are also perfect for Christmas presents – seeing as the summer really has truly deserted us. Made in East London, the bags are crafted from Bridge of Weir leather and are ideal for containing the Charlie Noble traditional handmade bats, balls and boules. Bringing together established British manufacturing and craftsmanship with an innovative twist, the Charlie Noble has a unique magnetic design where by there are no fiddly buckles or zips, which makes this piece a clean, simple item that has a masculine appeal. Providing an element of exclusivity, every bag is embossed inside with a leather tag which reveals the number that the Charlie Noble came off the production line. Named after a mid 19th Century British eccentric sea captain, the Charlie Noble reflects the captain’s attention to detail, British craftsmanship and charming character. 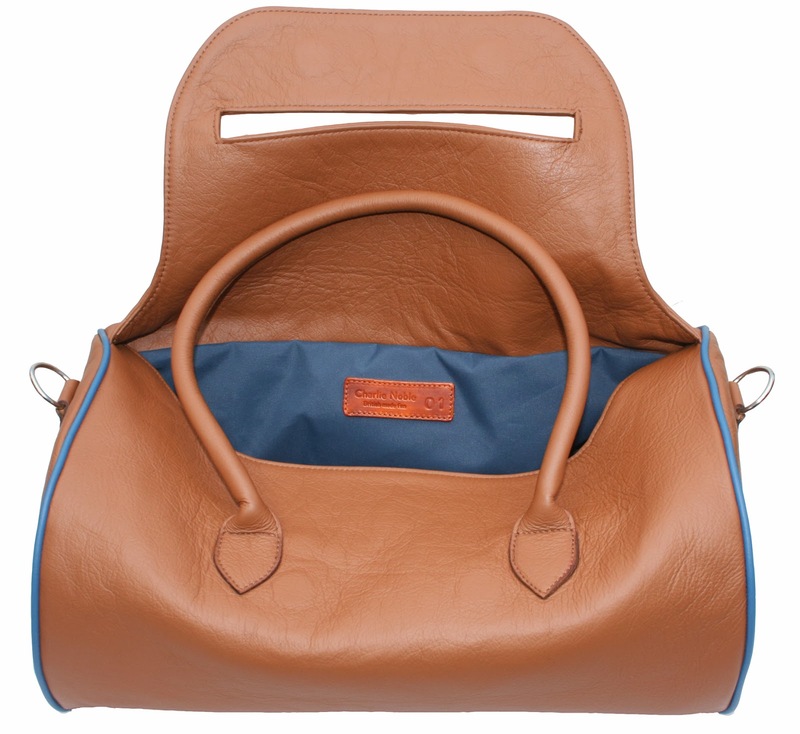 The interior of the bag is made from Harbour Odyssey marine fabric which is used to protect yachts when they are moored up, making it high strength, durable and waterproof. Costing £300, this is not out of the way in price but you are getting an inclusive amount of detail, craft and luxury.